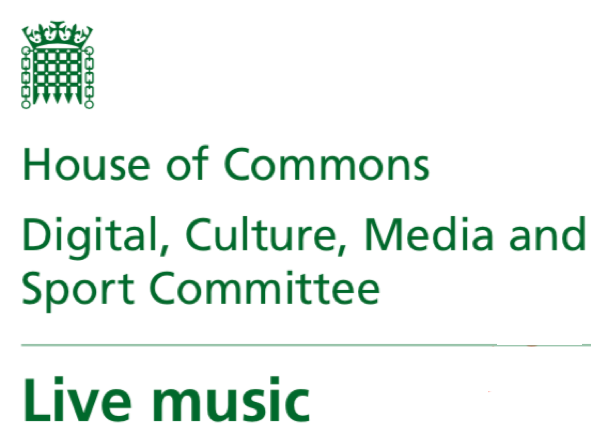 This morning, the Digital, Culture, Media and Sport Committee has published a new report, calling for action to safeguard the future of the UK’s live music industry. The report places particular emphasis on the practices of viagogo, and MPs have issued the public a “stark warning” to avoid the notorious secondary ticketing website. Viagogo is currently facing a legal action for contempt from the Competition & Markets Authority (CMA) for failing to comply with a court order issued in November 2018. Representatives from viagogo failed to turn up to successive Select Committee evidence sessions on “ticket abuse”. “We believe that viagogo has yet to prove itself a trustworthy operator given its history of resisting compliance, court orders and parliamentary scrutiny, and flouting consumer law. “FanFair Alliance welcomes all aspects of the Committee’s wide-reaching report, and especially their condemnation of Viagogo. “What we now need is action. “If a restaurant poses a risk to public health, we expect inspectors to close it immediately on grounds of consumer protection. “Unfortunately, such powers of enforcement are seemingly absent when it comes to online ticket touting. So despite the huge consumer harm caused by Viagogo’s practices, and despite the best efforts of the Competition & Markets Authority and other regulators, the site has continued to operate in clear disregard of the law. The full DCMS Committee report can be downloaded here. FanFair Alliance supporters gave evidence in successive DCMS Committee inquiry sessions on ticket abuse, in November 2016, March 2017and September 2018. The FanFair campaign is supported by a wide cross section of the music business, including artist teams for the likes of Ed Sheeran, Arctic Monkeys, Nick Cave, Iron Maiden, Mumford & Sons, Biffy Clyro, Pixies, Wolf Alice, Noel Gallagher, Little Mix and others.